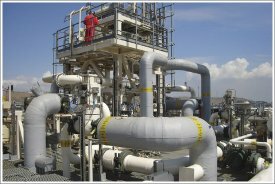 Insulation and corrosion protection for outdoor piping systems. Elbow and Tee molded covers. Molded End Caps for Pipe. 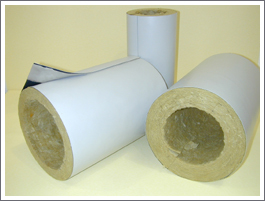 Standard 1 metre / 3 foot weatherproof pipe insulation sections. Joint Tape - Used with Sealant to seal pipe insulation sections together.